Expense tracking isn’t particularly fun but with the right tool it can be virtually painless. Here’s our top picks for easy expense tracking, sorting, and reporting. 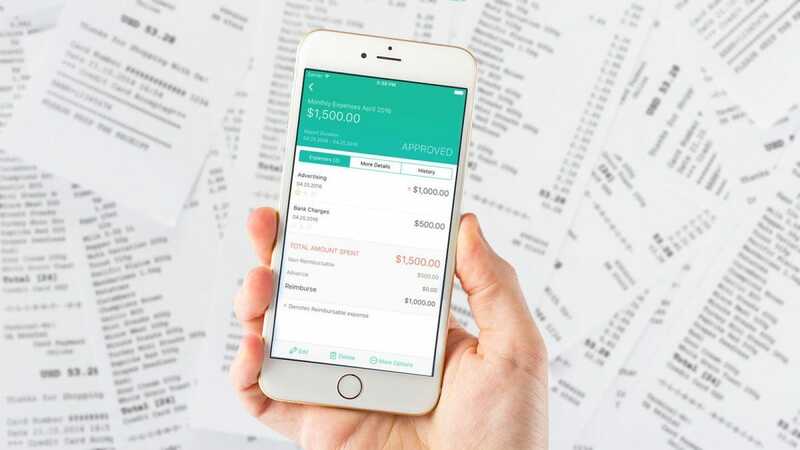 Armed with these apps you’ll stop leaving the expense reporting to the last painful (and manually entered) minute and start knocking them out on the go. Whether you’re tracking a business trip now and then or expenses week in and week out, we’ve got apps with features that make the experience, dare we say, even maybe a little bit fun. Tracking your expenses is ripe for automation which is exactly how Veryfi approaches things. 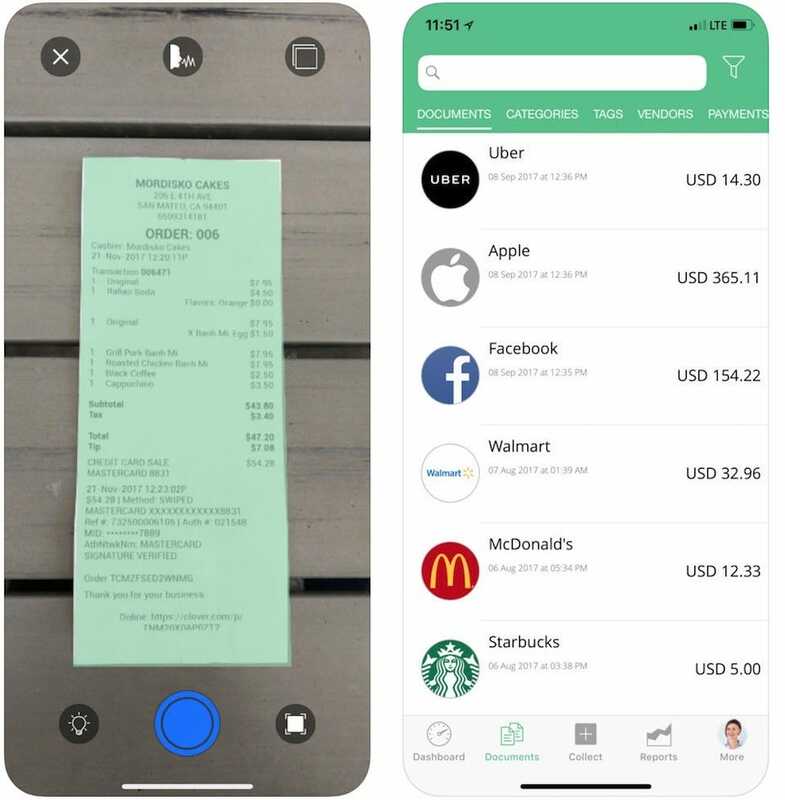 Available for both Android and iOS, the service promises the industry’s fastest OCR and Machine Learning engine, transcribing receipts in under 3 seconds. Once transcribed, the information is turned into a readable data format making it simple for you to enter your expenses correctly. It’s securely done and laid out clearly, so you can easily figure things out. Alongside the basic app, there’s a Veryfi web interface that is usable through any browser, and Apple Watch offers not only the ability to review your expenses right on your wrist but enter them on the go via voice. Veryfi is free with some limitations, such as limited reporting and ads. For $15 a month you can unlock unlimited reporting, rule setting, mileage tracking, and numerous other features. This includes connected app support for many popular apps such as Evernote, Google Drive, Slack, Uber, and PayPal. Zoho Expense initially appears very similar to Veryfi, but, arguably, it has a clearer interface. As with Zoho, it’s available for both Android and iOS. 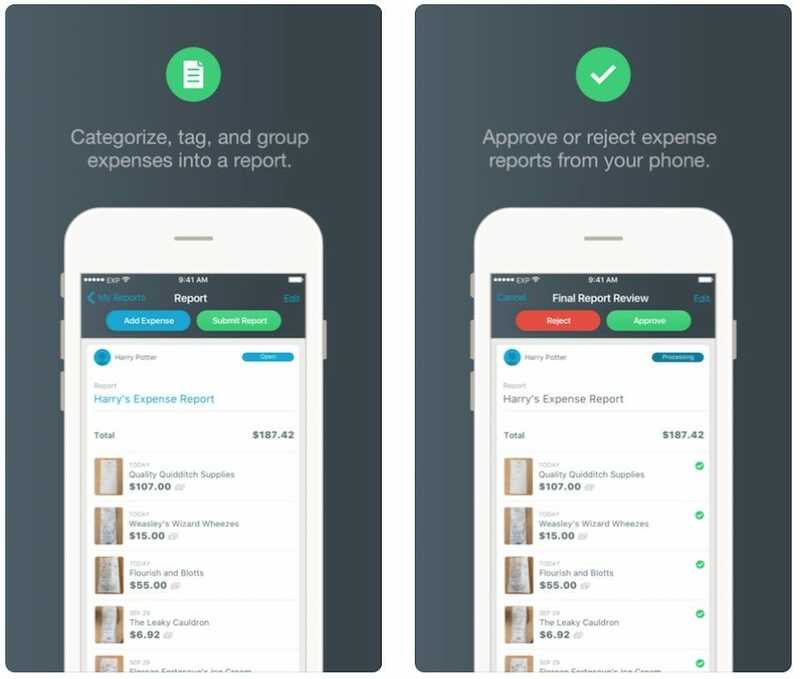 It automatically retrieves the relevant data from your receipts before joining the dots, and providing you with an expense ready to be reported. In addition, it’s possible to track mileage via its in-built GPS tracker and maps component, so you always know what miles you’ve covered in the name of work. Further simplifying things, sending off batch expenses to your manager is only a couple of taps away. You can also connect your credit card to the app, importing statements and seeing exactly what’s going in and out on a daily basis. 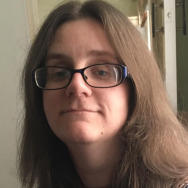 Like Veryfi, the service is free with some limitations such as the number of users (3 for the free version, while up to 10 can use the service via the standard plan), and how many auto scans you can use. For the standard service, the price is $15 per month. 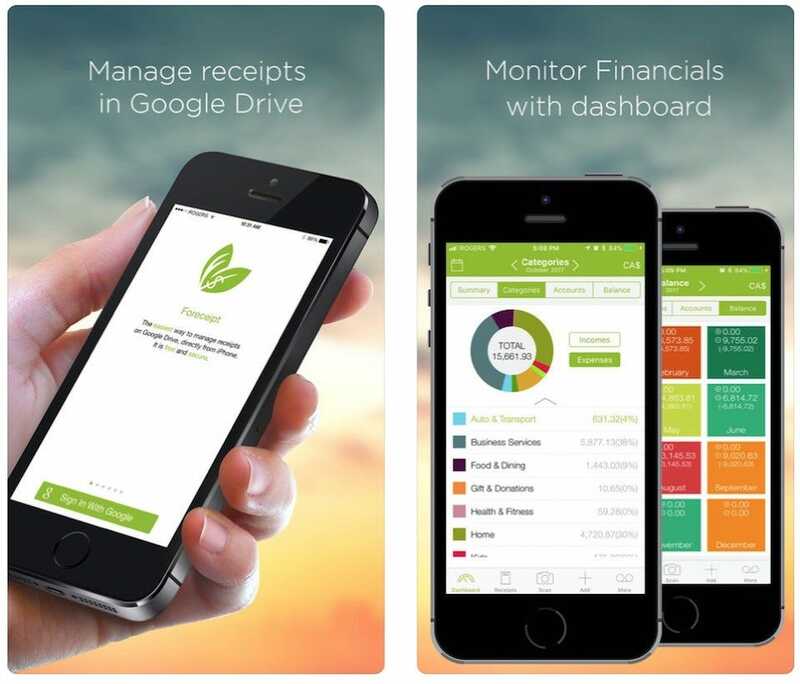 For iOS users, Foreceipt is one of the cheapest ways to track your expenses and receipts. It offers real-time scanning and processing like the others, with the contents automatically saved in Google Drive. A dashboard interface highlights where your money is going, dividing things up according to specific categories such as food and drink, and transportation. Entirely cloud based, it’s simple enough to access your data on multiple devices. Additional money management services are available too, such as the ability to set up a monthly budget. That’s particularly useful when dealing with small business budgets or your own company. For free, you get 50 receipts and 5 scans each month. The unlimited service weighs in at a very reasonable $10 per year, making it a bargain for the small business owner. It’s the little things that make Expensify stand out from the similar crowd. Sure, it’s available for both Android and iOS. That’s to be expected with any subscription based service, but it’s how it adapts for your business needs and your budget, that makes it stand out. There’s the usual bevy of features like being able to capture your receipt, and submit expenses to the relevant person via the app. There’s mileage and time tracking too—the latter being crucial for those with billable hours—but it goes further. For instance, you can record how many attendees at a client meeting, giving your superior some crucial insight into how the business operates. Admins within your business can customize expense policy rules, automatically paying for the little things like a coffee, while arranging approval for the more significant payments. It’s a real time saver. The basic app is free to use, with a Team subscription available for small teams, nonprofits or startups, and costing $5 per month per user. A corporate account weighs in at $9 per month per user. Specifically aimed at tracking your business mileage, Mileage Log+ is great for figuring out exactly what you qualify for. 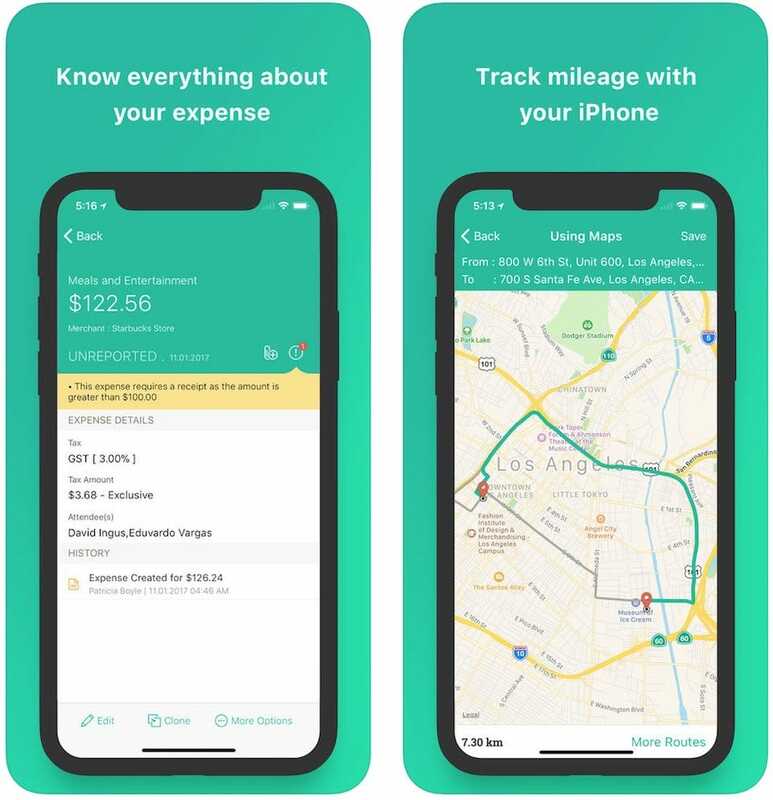 Designed to be IRS compliant, the app tracks exactly where you’re driving before waiting for you to input relevant information like what the drive was for, and how long it took. Besides working for business trips, it’s also possible to track charity and medical related trips with both forms of travel tax deductible. For any regular trips, there’s a button for quick entry, retrieving information from previous travels of the same distance. It’s simple but effective, so it’s great for the regular traveler. Evernote is great, right? For organizing your life and giving you somewhere to write down so many different notes, it’s unparalleled. But why is it here? 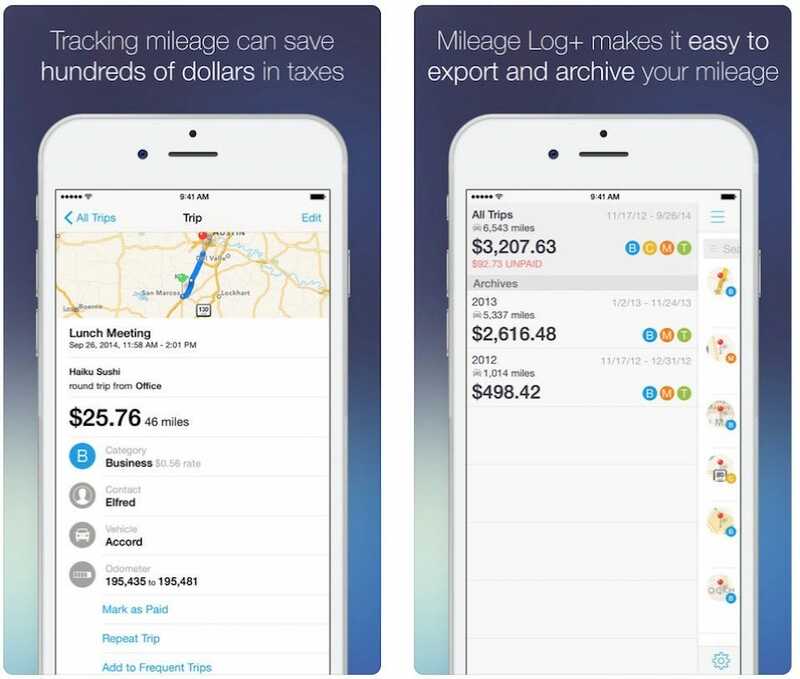 It doesn’t automatically track your expenses or mileage. What it does give you is a place to scan your receipts to store for later use. That’s perfect if you don’t normally need to keep an eye on your expenses. Ok, so it doesn’t turn that data into fully completed expense reports or anything like that. However, odds are you’ve already got Evernote installed on either your iOS or Android phone, giving it a distinct advantage over services that need to be set up. It’s great for those times when you just need to clear your pockets of paper receipts and you don’t normally need to worry about expense tracking, so don’t require anything complicated. 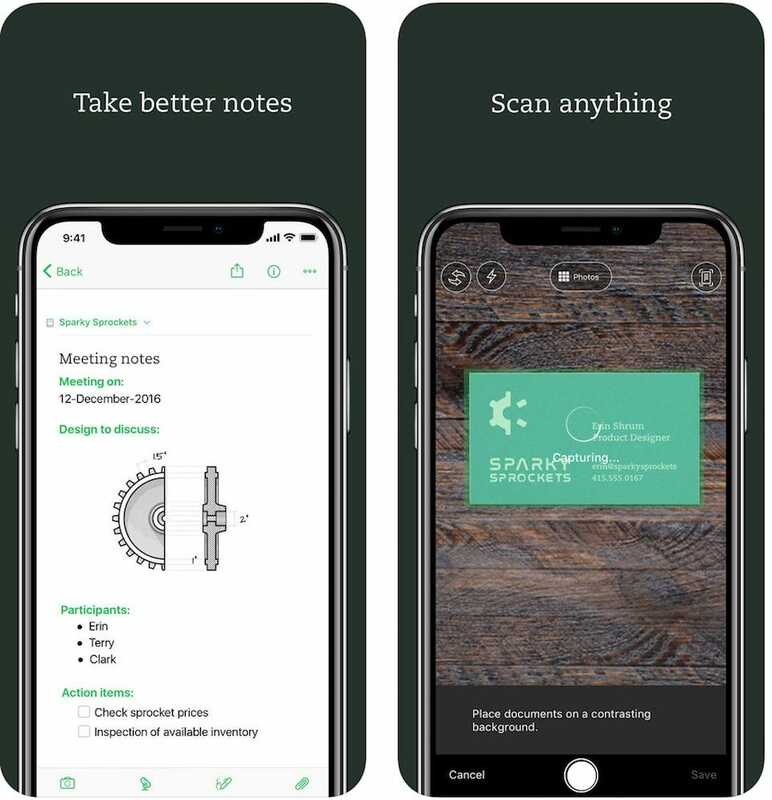 Even if you do complete a lot of expense forms, Evernote is a good backup tool to use alongside other entries included here. Immensely simple to use, you’ll appreciate being able to consolidate all those random pieces of paper, notes, and pesky receipts, in one place. If you want to get super organized, give Evernote Scannable a whirl instead. It’s mostly the same thing but slightly more effective with its scanning.